Photo by Y2Y/Gem Visions Productions. Grizzly bears in the Cabinet-Yaak Ecosystem are struggling. Tucked into the northwest corner of Montana, the Cabinet-Yaak does not benefit from the conservation strongholds of a national park or large wilderness area. U.S. Highway 2 follows the Kootenai River through the middle of the ecosystem, a geographic waistline that splits the area in two, separating the Cabinet and Purcell mountain ranges. Recent studies estimate just 25 bears on either side of the divide. Connecting the Cabinet-Yaak’s grizzlies, and its other threatened wildlife, marks the goal of our ambitious Wild River Project. U.S. Fish and Wildlife Service biologists pinpointed this place as the right one for private-land conservation, and now we’re taking the reins. The grizzly subpopulations on either side of the Kootenai Valley have shown little genetic exchange, and thus a high risk of inbreeding. But they both play a key role in larger landscape connections. To the north, the Purcells extend across the national border into British Columbia, where larger wild lands host a growing grizzly population. To the south, the Cabinets reach down to the Clark Fork Valley and I-90, the only things separating them from the vast Selway-Bitterroot Ecosystem of Montana and Idaho. Shore up the middle of the Cabinet-Yaak and the potential for connected bear habitat from Canada to central Idaho becomes significantly greater. The corridor is there for the making; now we need your help. Vital Ground already owns protected habitat on the north end of the linkage—our Yaak Mountain property, which borders U.S. Forest Service land extending into the Purcells. 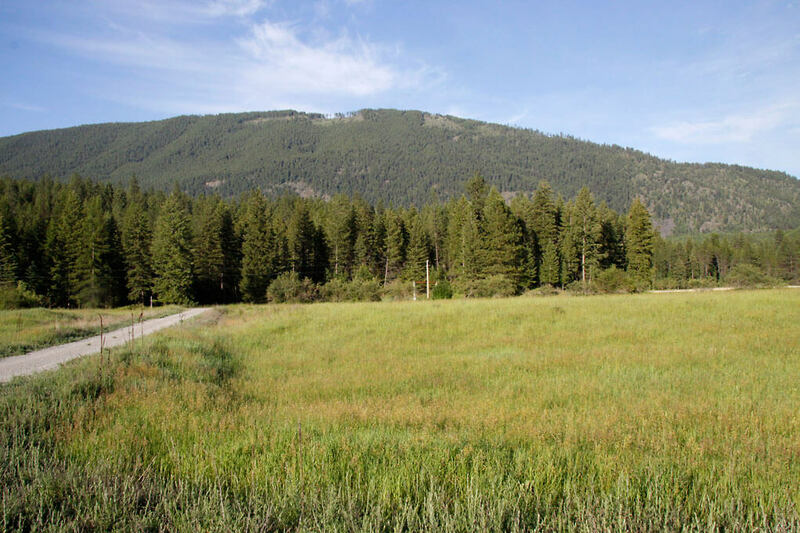 Now, directly across Highway 2, we’re under option to purchase seven lots in a 12-lot subdivision along the Kootenai River. The lots remain largely undeveloped, and under our stewardship, they will be restored as vital connective wildlife habitat. Across the river lie public lands that open into the Cabinet Mountains. Wild River is the missing piece—it’s that simple. Support the Wild River Project today!